What comes after love is a solo vocal work in 5 parts. It draws on the words of Shakespeare and literally, what comes after ‘love’ ‘beauty’, and ‘time’. The materials include extended vocal techniques, preparations which include instruments parts and alfoil, and slide whistles. 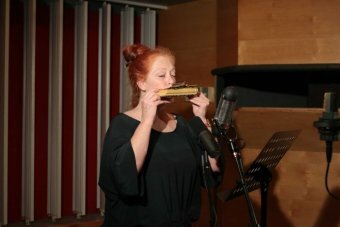 What comes after love was first performed at the ABC studios, Southbank, Melbourne, for Live Proof 2015, curated by Ben Byrne, as part of Sound Proof.